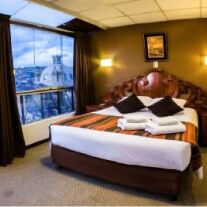 To take advantage of your exclusive Bolivia Hop discounts, send your accommodation booking requests by email to the relevant hostel/hotel and state your desired room type and dates. 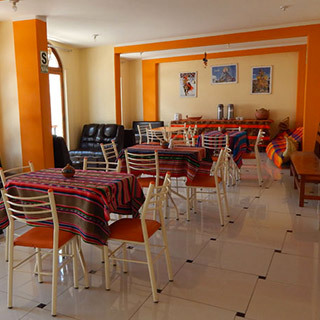 Do not forget to mention that you are a Bolivia Hop passenger when you book. You will be granted your discounted price upon presentation of your Bolivia Hop wristband at the time of check-in. IMPORTANT: You will NOT apply for these discounts if you book through other third party agents such as hostelworld.com or booking.com. Reservations MUST be done directly with the hostel contacts below. Reservations should be submitted AT LEAST 48 hours before check-in date; however, we advise to book as early as possible to avoid disappointment – especially for private rooms. NOTE: PRICES DO NOT APPLY FOR HOLIDAY PERIODS (e.g. Easter weekend/end of July). We strongly recommend to book your hotels or hostels for these dates in advance and expect hotels to increase their prices due to high demand. 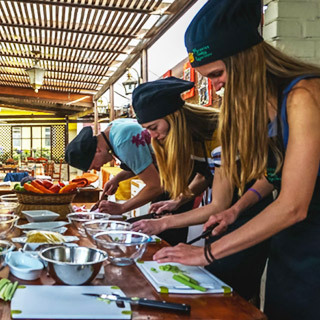 Last minute bookings can be made directly on the bus through your on-board Bolivia Hop guide (subject to availability). 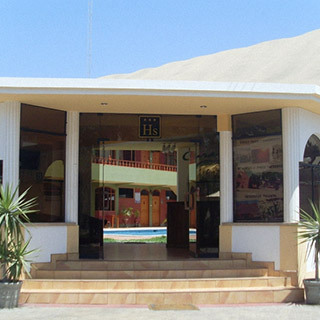 Description: 3-star hotel with comfortable and clean 3/4 bed and private rooms. 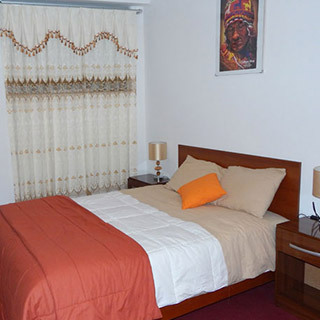 Facilities: Wi-Fi, common area, cable TV, Hot water all the day, heating, frigobar and bath in the suite room. Breakfast Included (07:30 until 09:30 am). Excellent for: Couples or people who don’t want much noise, great value for money. Issues: No shared rooms. Must pay entire room. 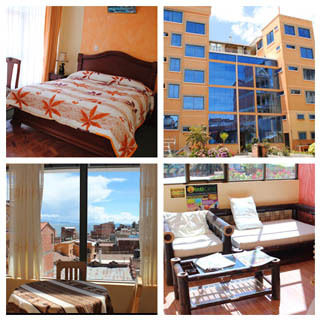 How to Book: Email hotel.perla@hotmail.com and say you are a Bolivia Hop passenger. 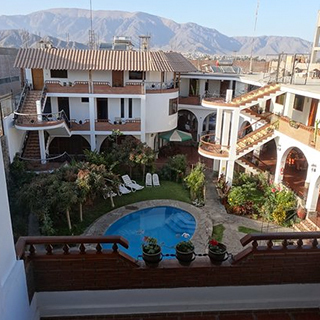 Conditions: Must book directly with the hotel and show Bolivia Hop wristband upon arrival. 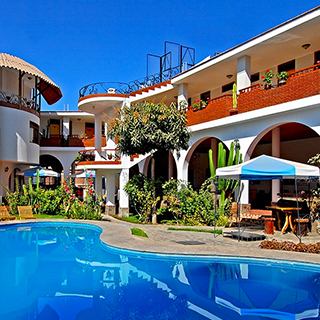 Description: Beautiful lake-side hotel with amazing architecture, peaceful and quiet atmosphere and stunning views. 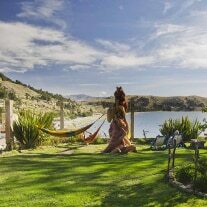 Facilities: Communal kitchen, living room, radiators in all the rooms, gardens with hammocks and deckchairs with unbeatable views of the lake. 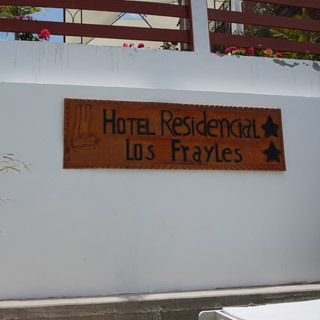 Excellent for: Those looking for a relaxed stay with outdoor spaces, great food and wonderful vibe. 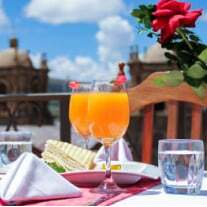 How to Book: Email bolivia@hotelcupula.com and say you are a Bolivia Hop passenger. 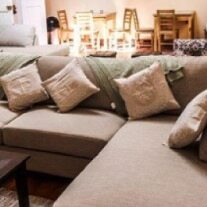 Description: Comfortable rooms, social living room area, great view of the Lake from the top rooms. 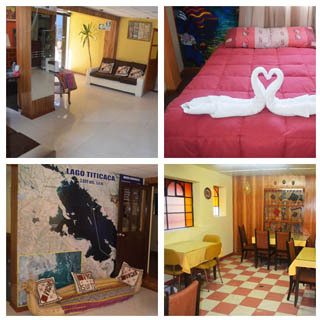 Facilities: TV room, good Wi-Fi, TV Cable, hot water, buffet breakfast included. 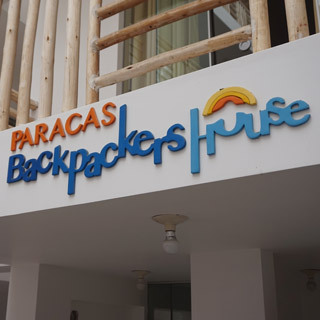 Excellent for: Backpackers looking for a nice comfortable place to relax. 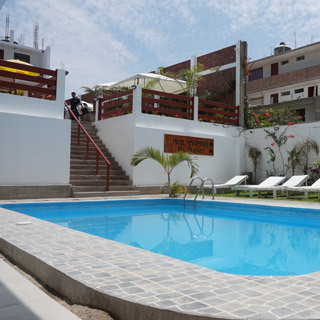 How to Book: Email reservas@suiteindependenciapuno.com and say you are a Bolivia Hop passenger. 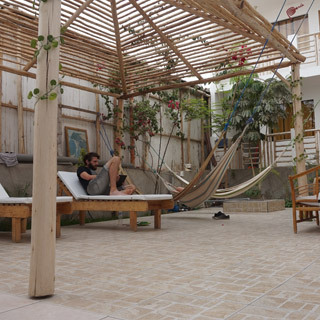 Conditions: Must book directly with the hostel and show Bolivia Hop wristband upon arrival. 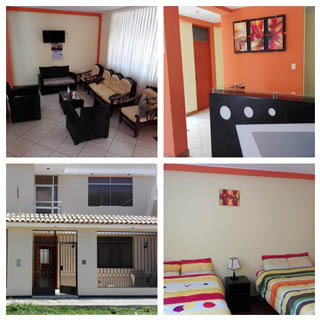 Description: Good, mid-range option located in central Plaza de Armas. Facilities: Private rooms, buffet breakfast included. Excellent for: Those looking for comfortable rooms. 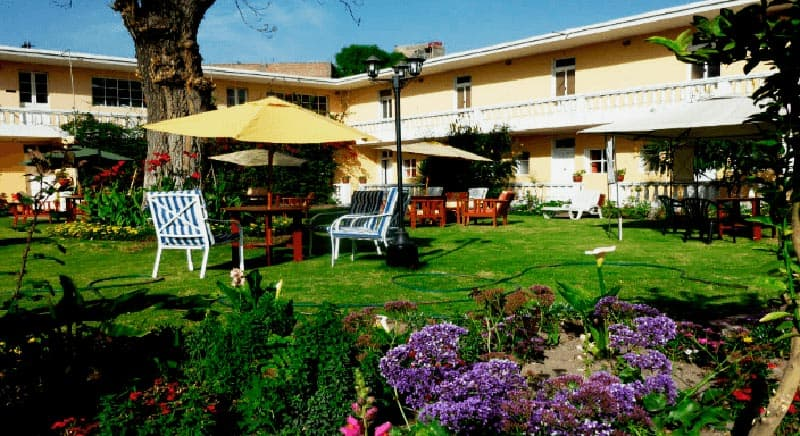 How to Book: Email reservas@condelemosinn.com and say you are a Bolivia Hop passenger. Description: Mid-range option just half a block from main plaza. 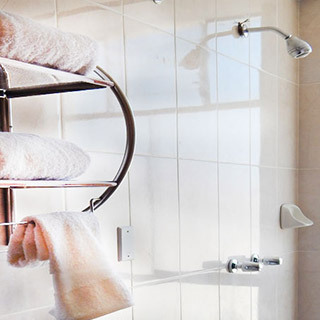 Facilities: Private rooms, breakfast included. 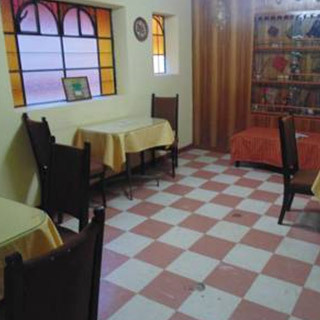 Excellent for: Those looking for private rooms in central location. How to Book: Email pachasuite@gmail.com and say you are a Bolivia Hop passenger. 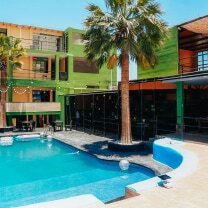 Description: Part of the famous Irish party hostel chain, with its own pool and a lively bar. 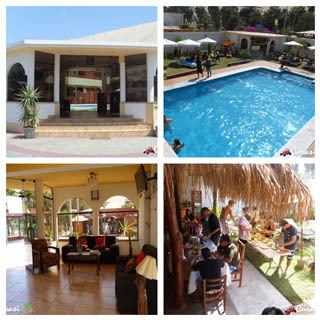 Facilities: Swimming pool, bar, plenty of rooms. How to Book: Email wrarequipa@gmail.com and say you are a Bolivia Hop passenger. 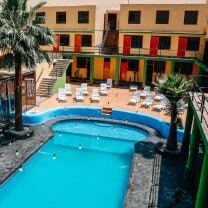 Conditions: Must book directly with hostel and show Bolivia Hop wristband upon arrival. 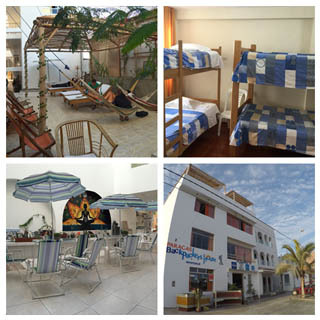 Description: Large spacious but quiet hostel with excellent facilities. 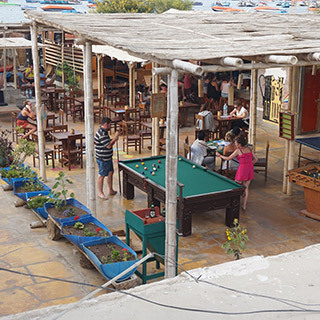 Facilities: Bar, pool table, nice lounge area. 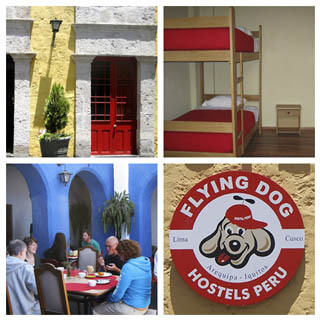 How to Book: Email arequipa@flyingdogperu.com and say you are a Bolivia Hop passenger. 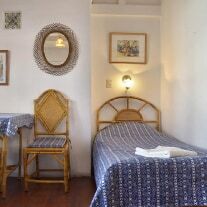 Description: Spacious dorms and private rooms in old Colonial house just 2 blocks from central plaza. 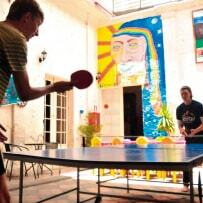 Facilities: Bar, table tennis, foosball and hammocks. Issues: All rooms have shared bathrooms. 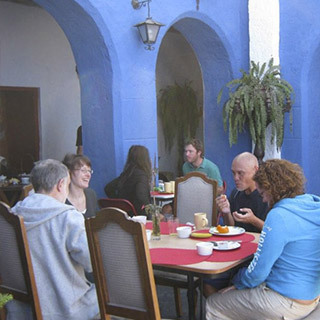 How to Book: Email arequipa.dragonfly@gmail.com and say you are Bolivia Hop passenger. 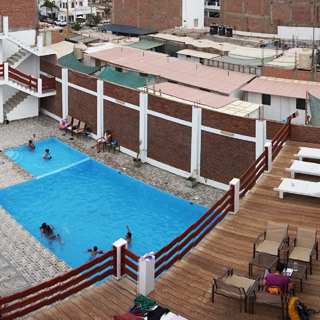 Conditions: Must book directly with hostel and must show Bolivia Hop wristband upon arrival. 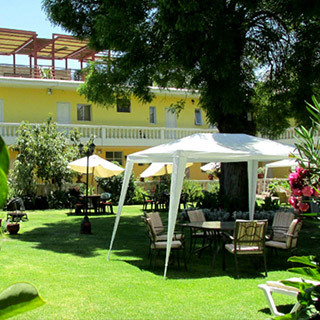 Description: Ample and comfortable colonial mansion with private rooms around a central chill-out garden and great facilities. 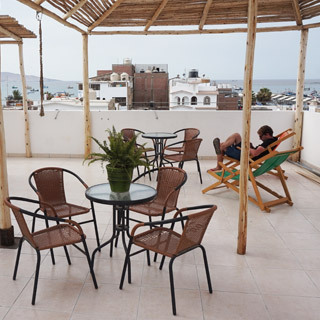 Facilities: Ensuite rooms, social room, cafeteria and sunloungers in the garden, terrace. Buffet breakfast included. Additional: Discounts on cooking activities. 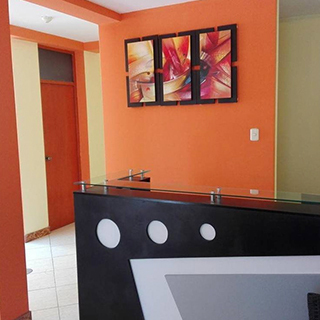 Early check-in available for 30 soles if space available. Free luggage storage. 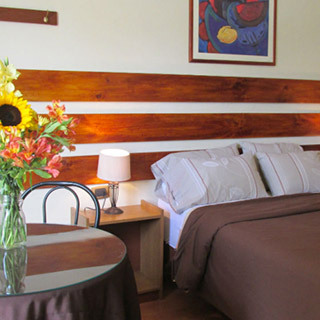 Excellent for: Couples and solo travellers looking for a quieter and calmer experience. 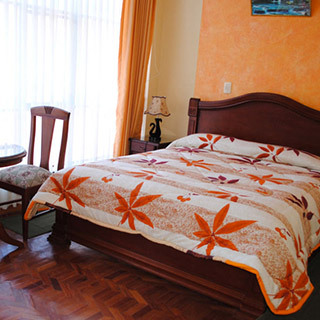 How to Book: Email reservas@casadeavila.com and say you are a Bolivia Hop passenger. 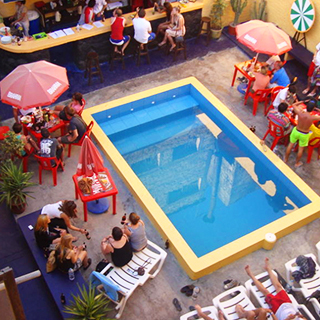 Conditions: Must book directly with the hostel and show your Bolivia Hop wristband upon arrival. 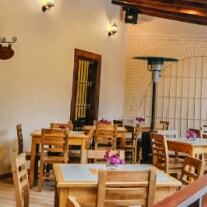 Description: Good value private rooms in Nazca. Friendly staff. 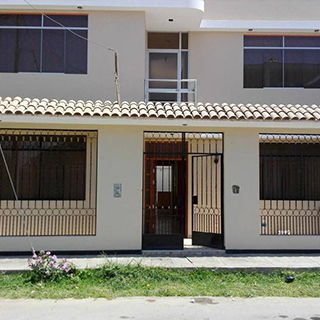 Residential area just a short walk from main plaza. 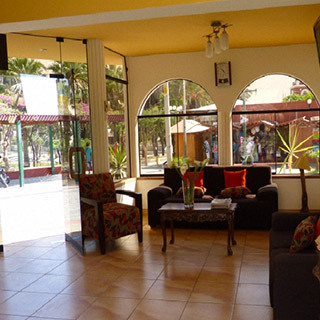 Facilities: All rooms private bathroom, TV, Wi-Fi, continental breakfast included. 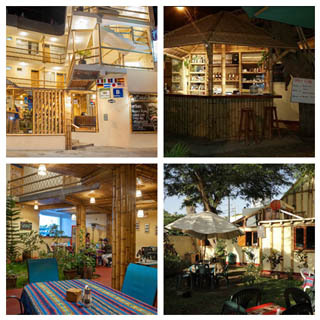 How to Book: Email info@nazcatravelone.com and say you are a Bolivia Hop passenger. Conditions: Must book directly with the hostel and must show your Bolivia Hop wristband upon arrival. 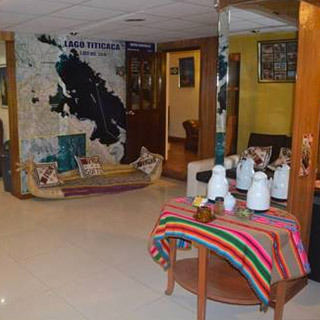 Description: Best hotel within the centre of Nasca. Private rooms oriented around a central pool and fruit garden. Hidden retreat within the city itself. 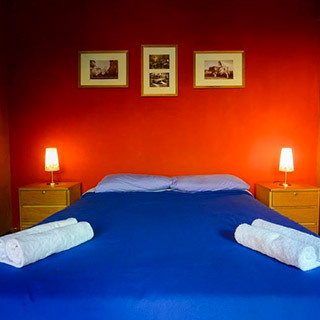 Facilities: Swimming pool, all rooms ensuite, breakfast, Wi-Fi, restaurant. Excellent for: Those looking for a great mid-range option. 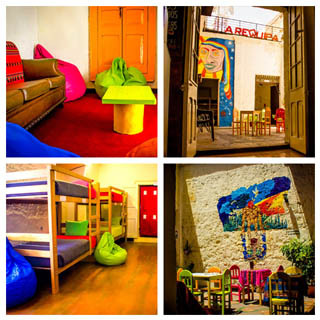 How to Book: Email reservas@hotelalegria.net and say you are a Bolivia Hop passenger. 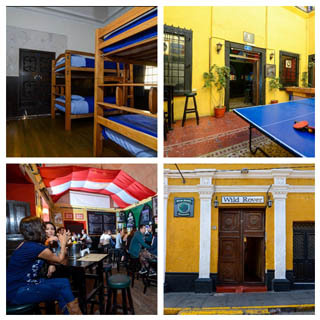 Description: Brand new hostel with a lively bar until 1am. 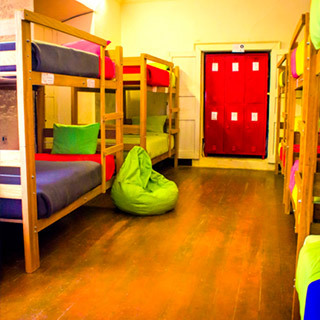 Excellent food, parties and atmosphere from the famous Irish hostel chain. 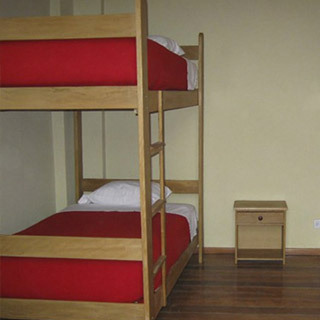 Pod style dorm beds and privates available. 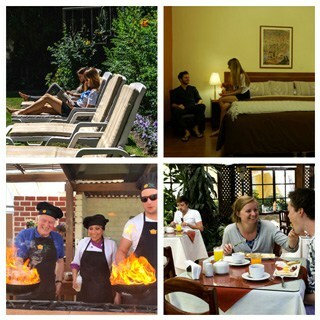 Facilities: Great food in the bar & restaurant, big swimming pool and chill area, Wi-Fi, travel desk. Breakfast not included. 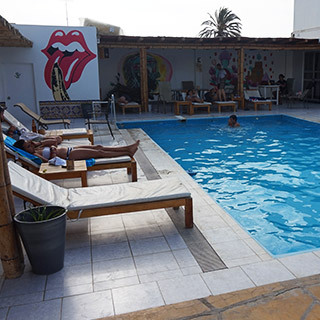 Excellent for: Backpackers who want to chill-out in the pool & enjoy a night in the new Irish bar. 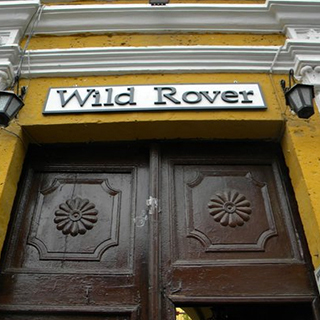 How to Book: Email huacachina@wildroverhostels.com and say you are a Bolivia Hop passenger. 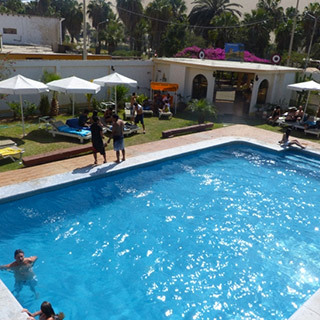 strong>Description: Hostel accommodation with beautiful views of the oasis. 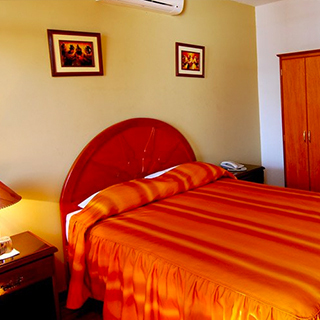 Facilities: Private Rooms, pool, excellent breakfast. Excellent for: Those who want more upmarket facilities and a peaceful place. Conditions: Must show Bolivia Hop wristband upon arrival. Note: Not available on Easter or end of July. 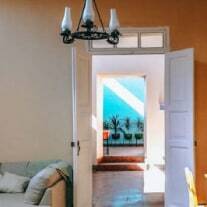 Description: Converted colonial family house next to the lagoon, with high ceilings, trendy decor and a social atmosphere. Facilities: Kitchen for guests, free pool access, free Wi-Fi, Netflix, and large family style living room. Italian restaurant. Breakfast included. 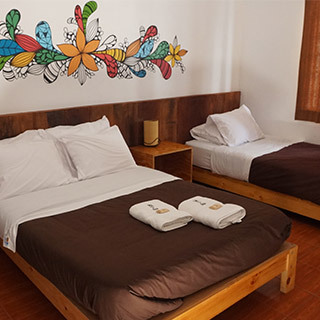 Excellent for: Couples, solo or group travelers, looking to stay close to the Huacachina nightlife, but still get a good night sleep. Description: Beautiful 3-star hotel with clean 4bed/3bed and private rooms. 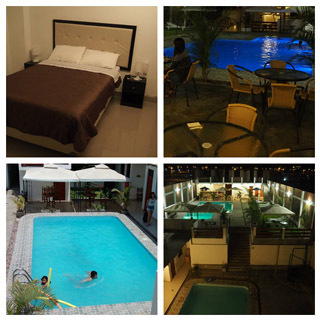 Facilities: Swimming pool, Wi-Fi, secure rooms ALL with private bathroom. 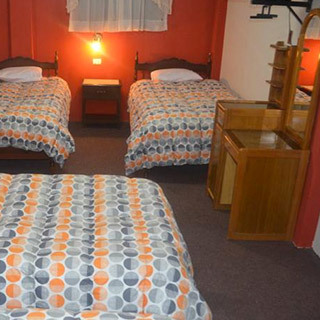 Excellent for: Those who want to avoid large dorms – hotel quite empty apart from Bolivia Hop passengers. 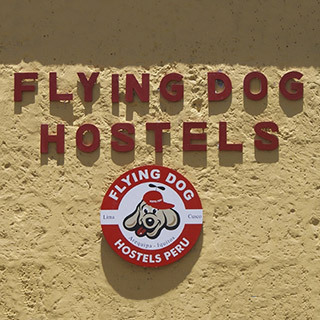 How to Book: Email hostallosfrayles@hotmail.com and say you are a Bolivia Hop passenger. 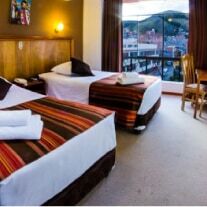 Conditions: Book directly with the hotel and show your Bolivia Hop wristband upon arrival. 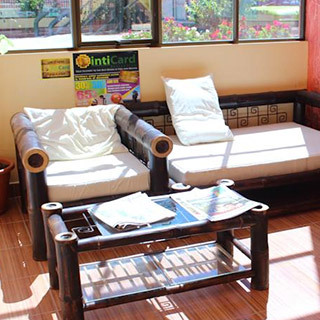 Rooms in hostel or hotel depending on availability, but all rooms private and ensuite. Towels aren’t included. 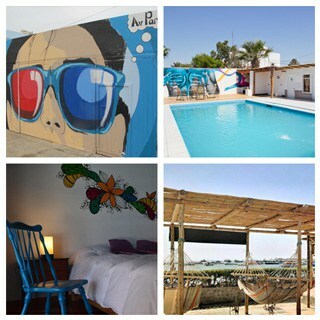 Description: The best hostel in Paracas, swimming pool and lively bar. 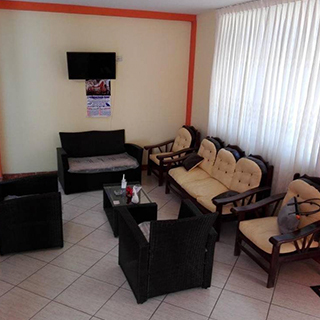 Facilities: Swimming pool, small bar, breakfast included, Wi-Fi. How to Book: Through their website. 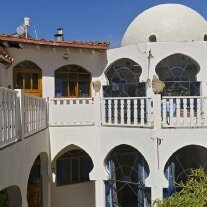 Description: Family owned quiet hostel, good ratings on Hostelworld. Facilities: Kitchen, common area, Wi-Fi (no swimming pool). 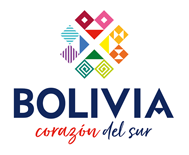 How to Book: Email albertovelarde@hotmail.com and say you are Bolivia Hop passenger. 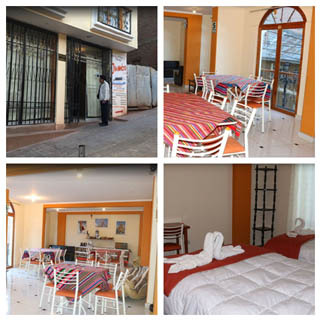 Regarding accommodation in LIMA, CUSCO and LA PAZ – we do not work with any hostels in particular, we recommend to search on www.hostelz.com for deals on hostels ( which searches across all the major hostel booking sites all at once). 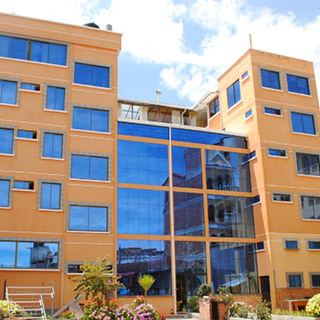 We advise you to make bookings in advance as hostels/hotels always have limited availability in these destinations.